Nicknamed the 'YOLO Esate', Drake's home in Beverly Hills has surely play host to some wild parties. 4. 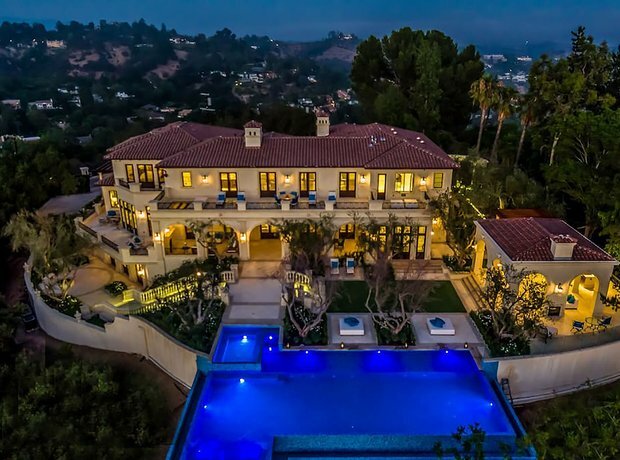 Nicknamed the 'YOLO Esate', Drake's home in Beverly Hills has surely play host to some wild parties.